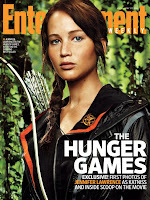 As everybody knows, The Hunger Games is being made into a movie. How exciting is that? Over the past few months we have been getting news on who is going to be staring in The Hunger Games. Now we have pictures! Over two months ago we got the pictures of Jennifer Lawrence as Katniss Everdeen. 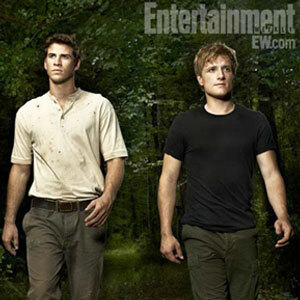 As of yesterday we got the pictures of Josh Hutcherson and Liam Hemsworth as Peeta Mellark and Gale Hawthorne. 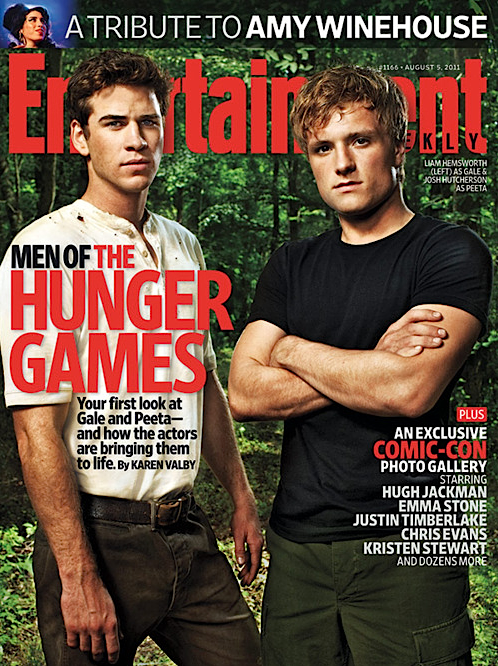 All of these Pictures are in Entertainment Weekly. What are you guys doing home reading this? Go out there and get that magazine!